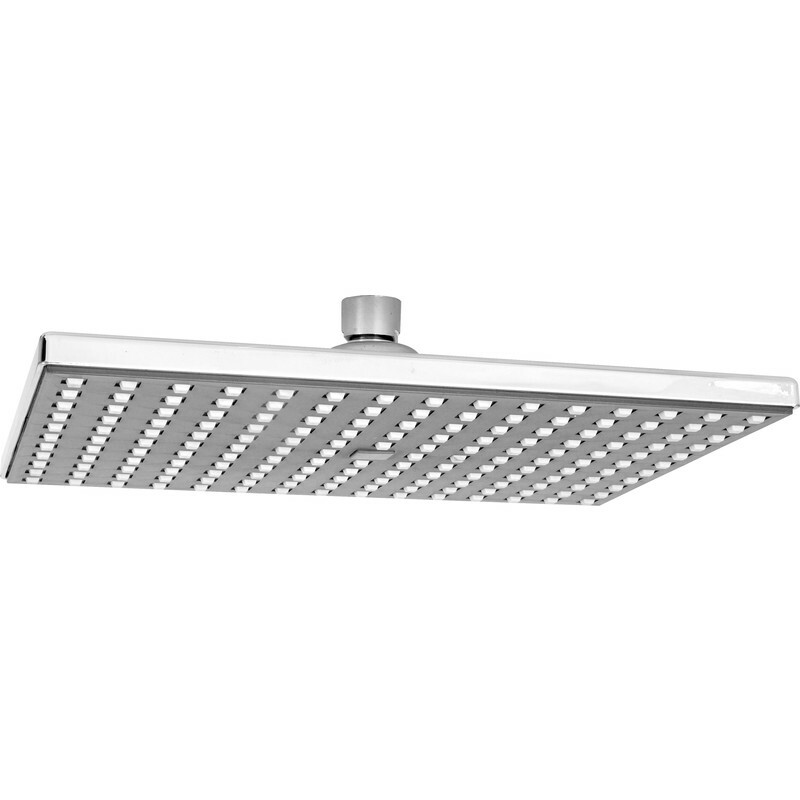 Rectangular Rain Shower Head 250 x 175mm is rated 5.0 out of 5 by 4. Rated 5 out of 5 by Les28 from Great rain shower head Great rain shower head, speedy delivery, would recommend product and company. Rated 5 out of 5 by Grim Reaper from Great Value I bought this to replace my old round Shower Head, looks stylish, easy to fit and a much better performance - I highly recommend this product.